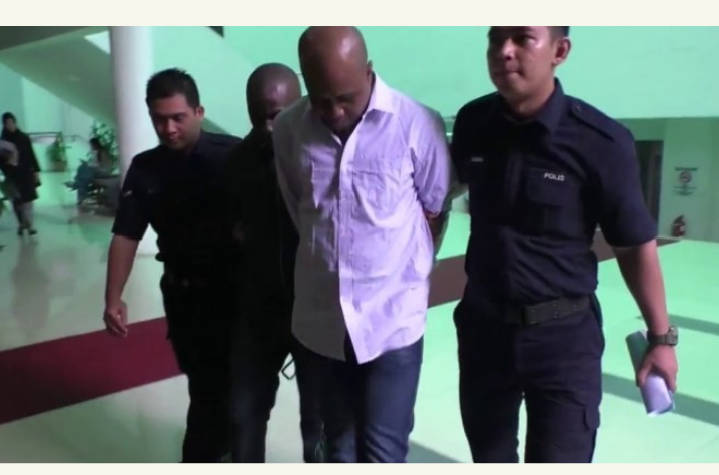 Joseph Nnamdi, a Nigerian man has been sentenced to death by the High Court in KualaLumpur, Malaysia, after been found guilty of trafficking more than 700g drugs into the country. Judge Datuk Azman Abdullah sent Nnamdi, 46, to the gallows after finding that the defence had failed to raise reasonable doubt against the prosecution’s case. Nnamdi, a part-time delivery man, was charged with trafficking 727.1g of methamphetamine at a lane at Jalan Segambut, Kg Segambut Luar at 2.30pm on May 3, 2017. The prosecution was conducted by deputy public prosecutor Nadiah Isa, while Nnamdi was represented by lawyer J. Kuldeep Kumar. He committed the offence in May 2017.